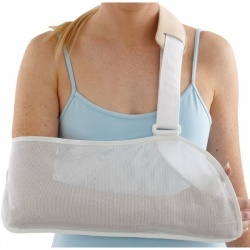 After a patient suffers an injury to the shoulder or another part of the arm, it's important to make sure the affected area is stable and immobilised to allow proper recovery to take place. 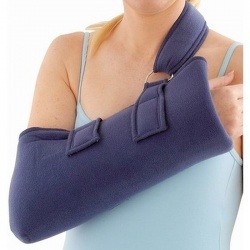 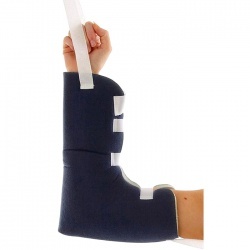 At MedicalSupplies.co.uk, our Arm Slings will reliably keep the injured arm still, while remaining comfortable and breathable for the patient. 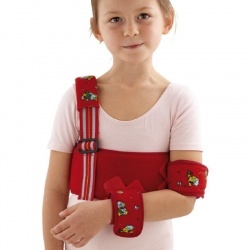 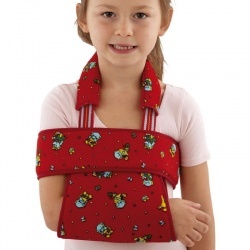 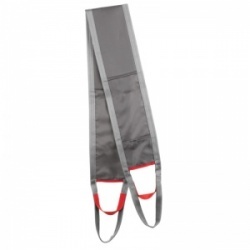 A range of slings are available to suit patients of all needs and sizes.